Liquid herbal supplement containing Immune supportive herbs. Contains Elderberry & Echinacea well known for their immune supportive actions. Give daily to help maintain and support immune system function. 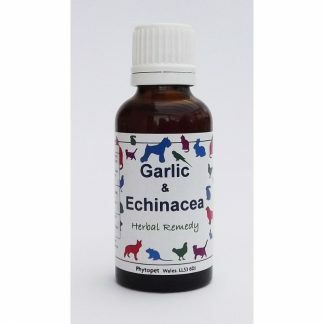 Helps your pet ward off infections. Essential Fatty Acids (EFA’s), important to every function of the body hence ‘Essential’. Balanced oil blends are effective, giving a correct ratio of Omega 3-6-9. However most oil blends contain Flax oil, cats cannot metabolise Flax oil. 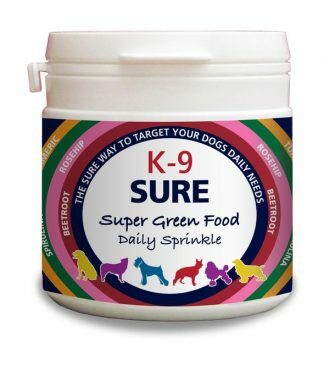 So give cats Fish Oil along side Borage or Evening Primrose oil.